May 2th – 4th, 2019. 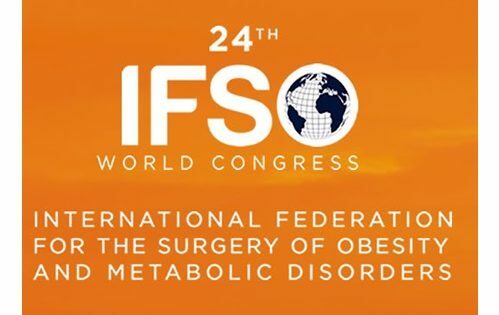 MEET MID BOOTH N°11 DURING IFSO-EC 2019. 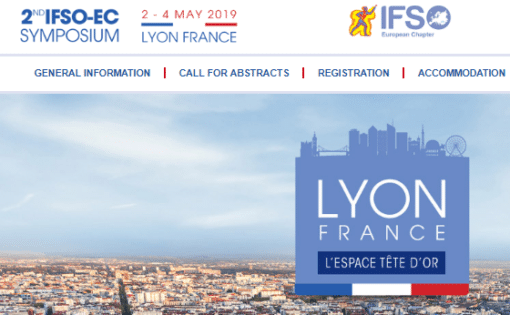 ESPACE TETE D’OR, Lyon – France. 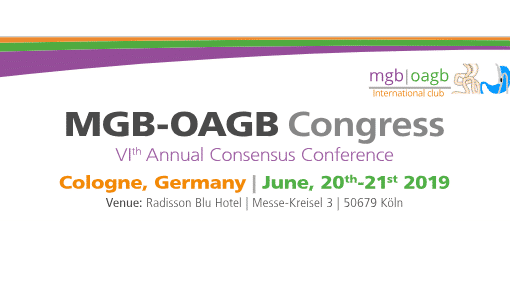 MEET MID AT MGB-OAGB 2019. Juni 20 – 21, 2019. September 4th – 7th, 2019.